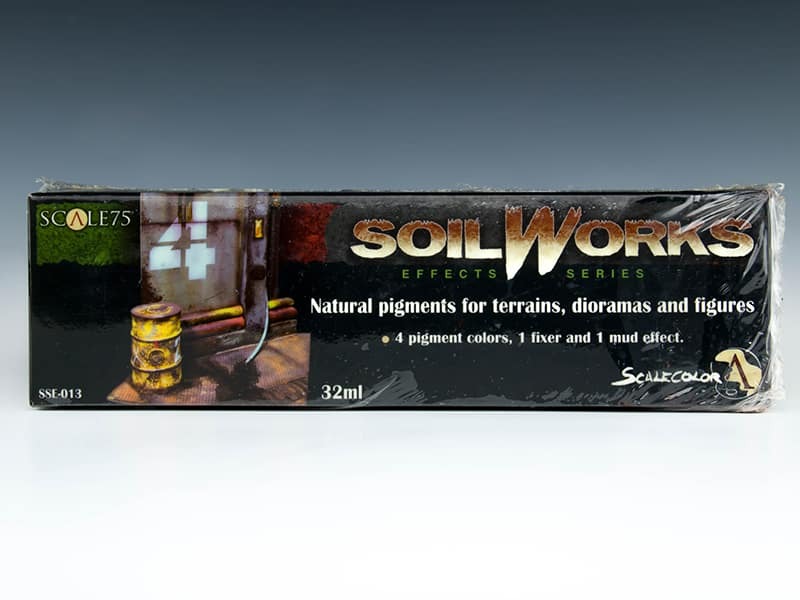 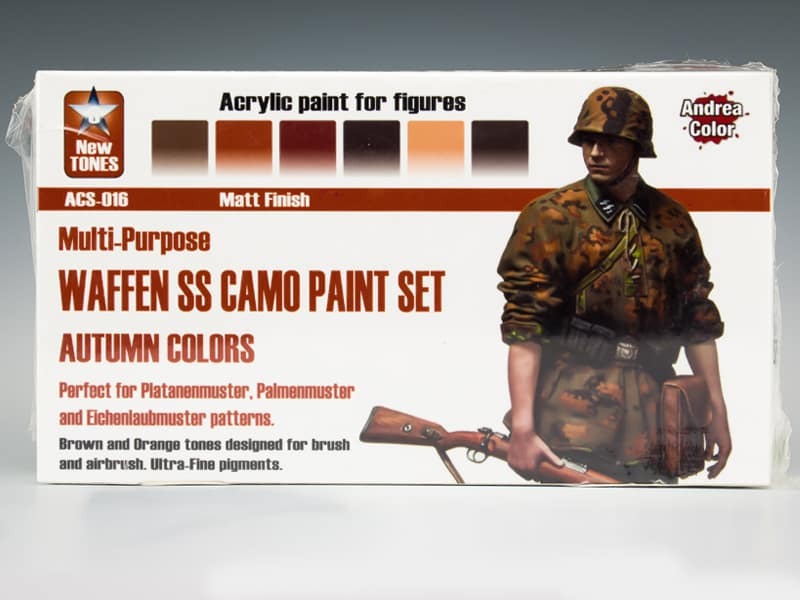 Scale75 Soilworks – Terrain Series Pigment Set. 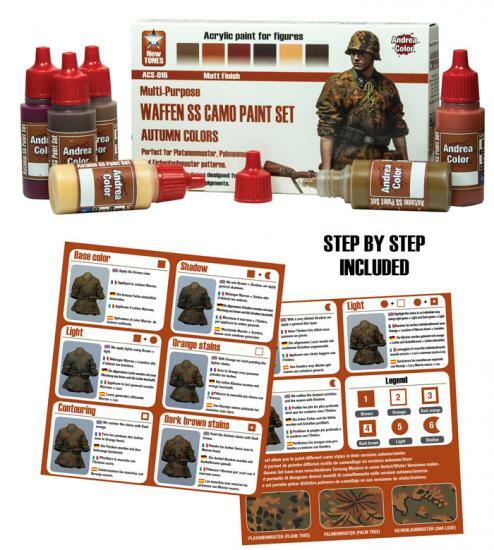 This set comprises 4 highly ground pigment colours, 1 fixer and 1 mud effect. 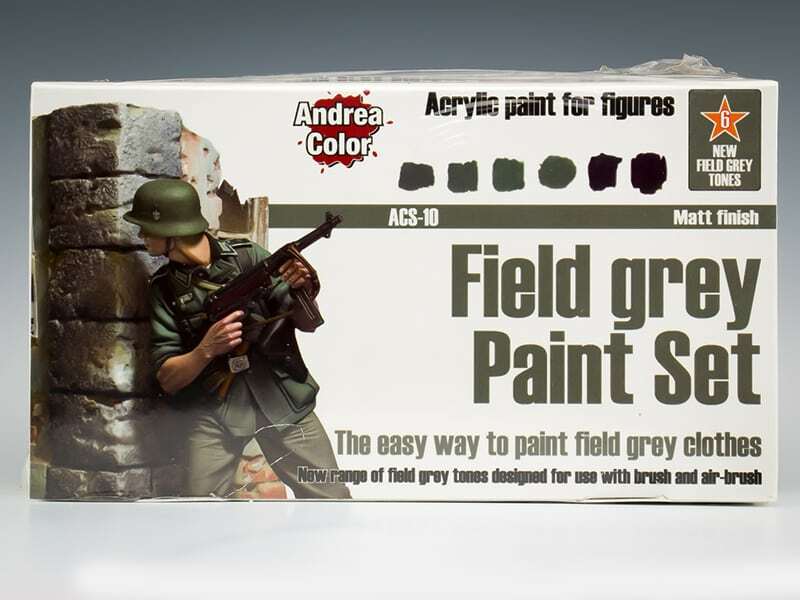 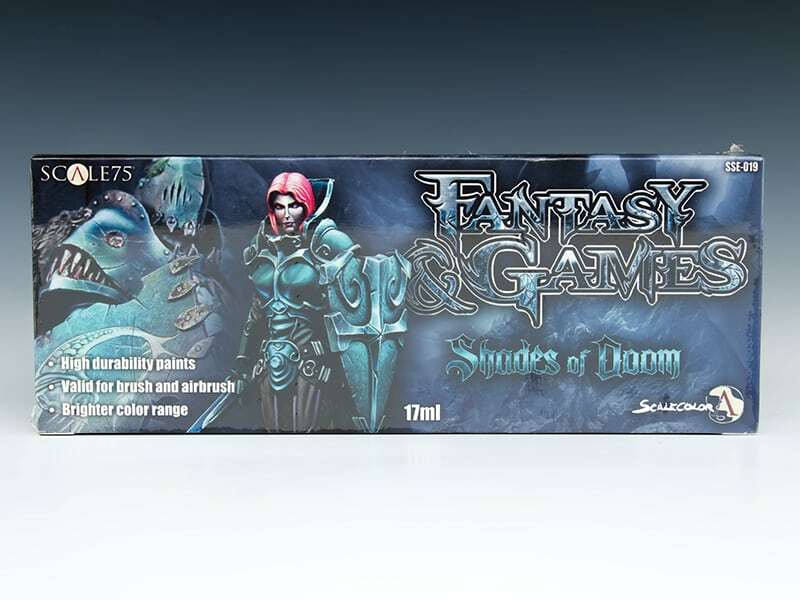 Natural pigments that allow the creation of Grease, Mud, Dirt and Rust effects on terrain, dioramas and figures. 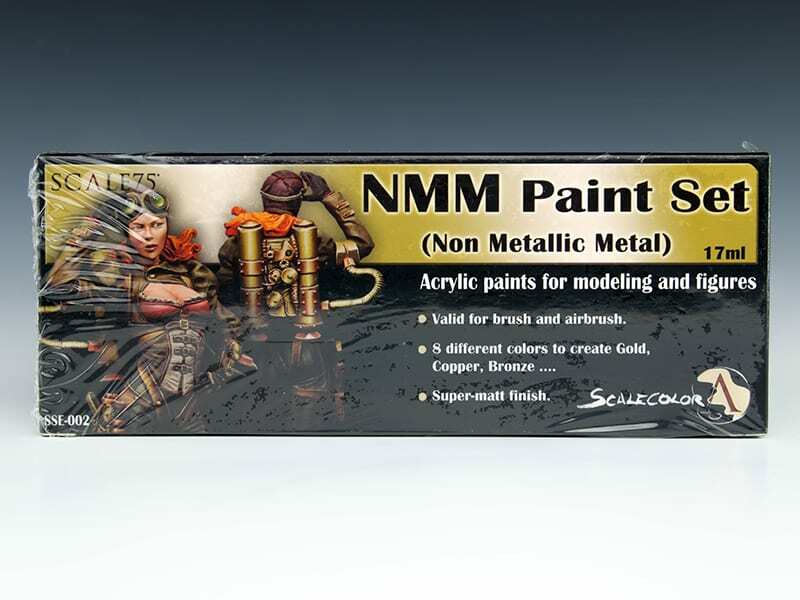 Highly recommended and used by all of us here at Northumbrian Tin Soldier.